MEADOWLAKE PET RESORT & TRAINING CENTER RANKED AMONG BEST PET RESORTS BY YELP! At Meadowlake Pet Resort & Training Center, we want to do more than just keep your pup while you are away – we want to create memorable experiences for our guests and their paw-parents! That’s why it means so much to us that we made Yelp’s list of Best Dog Boarding Facilities in Pearland! What makes this so cool, you might ask? Well, according to Yelp (who compiled this list), ranking was determined based on each profiles rating and reviews. In other words, we have some pretty great fur-families out there who are saying a lot of nice stuff about us (and we appreciate it). To join in the furry fuss, make sure you follow us on Facebook, Twitter and Instagram. 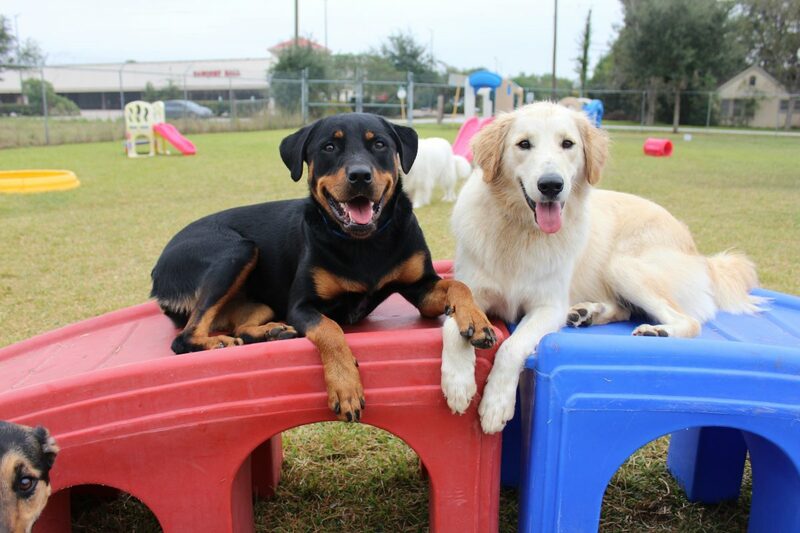 If you want to read more about Meadowlake Pet Resort & Training Center, check out the rest of our website and be sure to visit our blog again!